"Brilliant, a lot of lessons and knowledge learnt with some difficult truths." 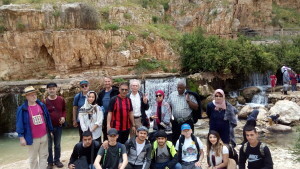 Note that we currently have got spaces left in our next eight-day CADFA visit to Palestine, in June 2019. Contact us if you might be interested in joining. Posted on April 12, 2019 by CADFA.